German Chancellor Angela Merkel said allegations of a German working as a double agent for the US intelligence are “serious” and if proven correct contradict the spirit of bilateral cooperation. Merkel on Monday joined in a chorus of German politicians voicing their concern over the arrest of a German intelligence employee for allegedly spying for the US. 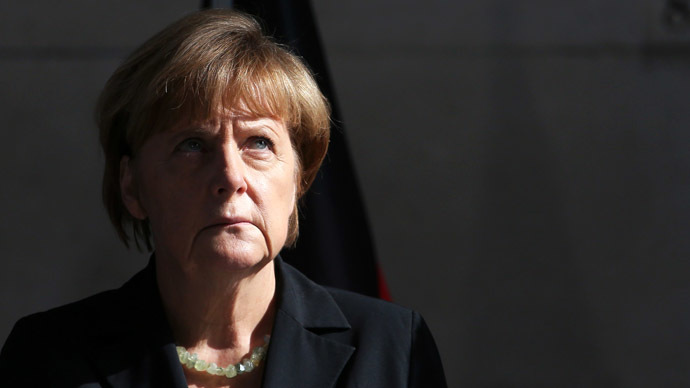 "If the reports are correct it would be a serious case," Reuters cited Merkel as saying. "If the allegations are true, it would be for me a clear contradiction as to what I consider to be trusting cooperation between agencies and partners." Berlin is now waiting for explanations from the White House. 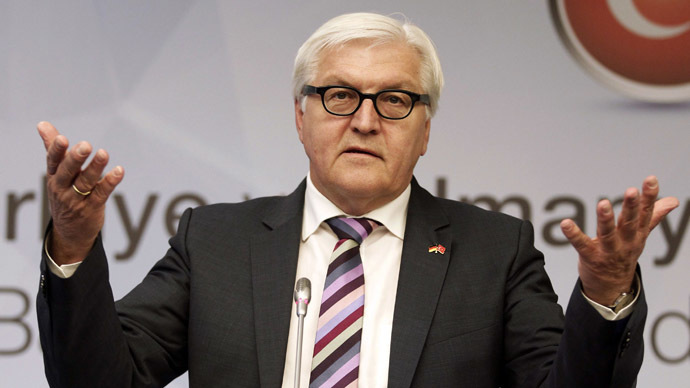 German Foreign Minister Frank-Walter Steinmeier said Sunday that giving prompt clarification of the details in the case was in the “US’s own interest.” Earlier, US Ambassador to Germany John B. Emerson was summoned to the German Foreign Office. Washington has not yet commented on the matter, however. Despite the uproar the double agent scandal has caused among German politicians, the government in Berlin has been quick to assure Washington that the issue will not affect ongoing talks on a free trade deal between the European Union and United States. "The Americans are important partners for Germany including of course in economic terms, so the TTIP (Translatlantic Trade and Investment Partnership) talks ... are not in question or in doubt," government spokeswoman Christiane Wirtz said, Reuters reported. 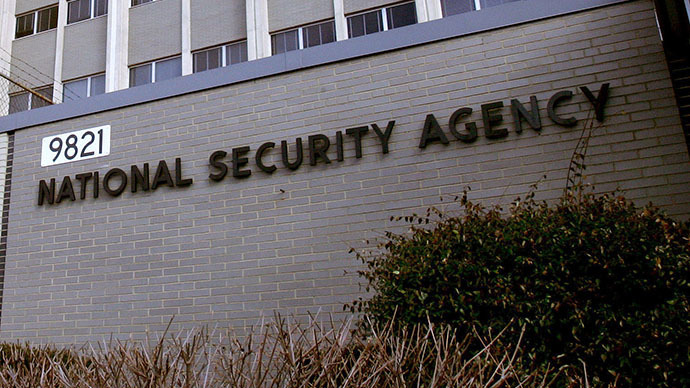 A 31-year-old German foreign intelligence agency (BND) employee has reportedly confessed to having spied for the US for two years. He was allegedly arrested when he tried to also sell some of the information he possessed to Russian intelligence. 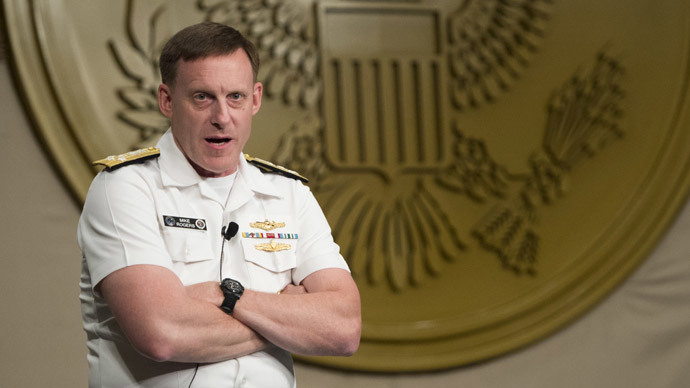 US-German relations already suffered a significant blow last October, when NSA’s large-scale surveillance on Germany was revealed due to documents leaked by Edward Snowden. That was when Chancellor Merkel found out she was not immune to snooping by the US. The case has been investigated by a German parliamentary committee. Some of the classified materials from the hearings reportedly were part of the documents stolen by the suspected double agent. This fact enraged German MPs. "If the suspicion of espionage is confirmed, that would be an outrageous attack on our parliamentary freedom," said Thomas Oppermann, the parliamentary leader of the SPD party, a coalition partner of Merkel’s Christian Democrats. 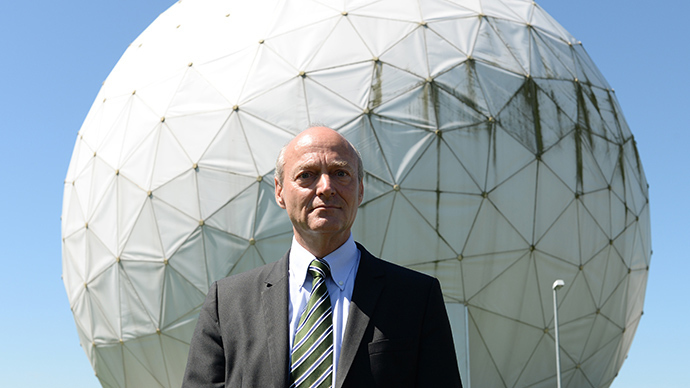 Germany is particularly sensitive to surveillance issues because of abuses by the Nazis and by the East German Stasi. After Snowden’s revelations activists in Berlin staged multiple protests against US mass spying. They’ve also accused Angela Merkel of too weak a response to the spying scandal. Germany offered the United States to sign a bilateral no-spy agreement, but so far the White House has refused.